Can we feature you on our newsletter? Please subscribe to our mailing list? We want to share how your generosity is empowering activists across the U.S.
Intersectional. Intergenerational. National. Completely Democratic. One year ago, our nation endured a very painful reminder on why leaders should be elected democratically -- not appointed by a select few. We agree, whether it's for the Oval Office or the organizations we volunteer with. No other national women's rights organization is completely democratic. 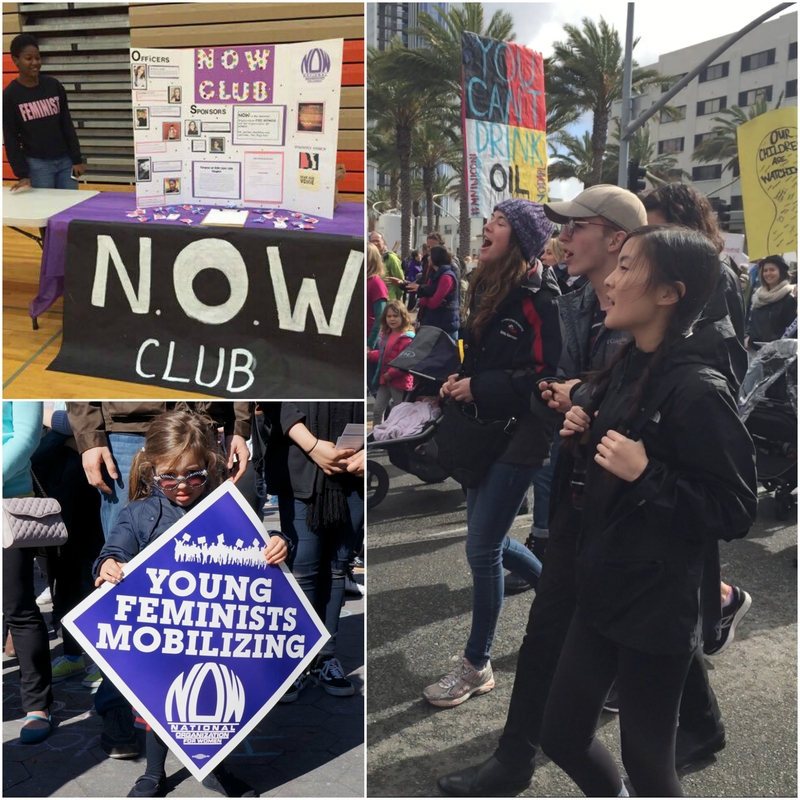 Please support our work, so we can train feminists and create a true democracy in the U.S.
Young Feminists & Allies is the inaugural virtual chapter of the National Organization for Women (NOW), specifically focused on the future of feminism. With the support of one of the most influential feminist organizations in history, we have free reign to take local and national action on issues that matter to feminists of all ages. We're a 501c4, which allows us the flexibility to advance critical legislation, like the Violence Against Women Act. Our 501c4 status means your donation is not tax deductible, but your generosity helps us lobby for feminist change across America. Thank you so much for your support!